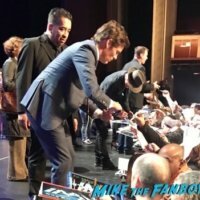 Westworld Paleyfest Panel! Insights! Autographs! And More From The Stars Of The Hit HBO Series! 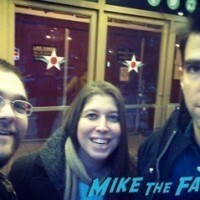 Fanboying NY! Will Says, Taissa Farmiga Rules! Zachary Quinto is Weird! and Ed Harris is …Ed Harris! Autograph Goodness! Special Guest February 10, 2016 Fanboying!